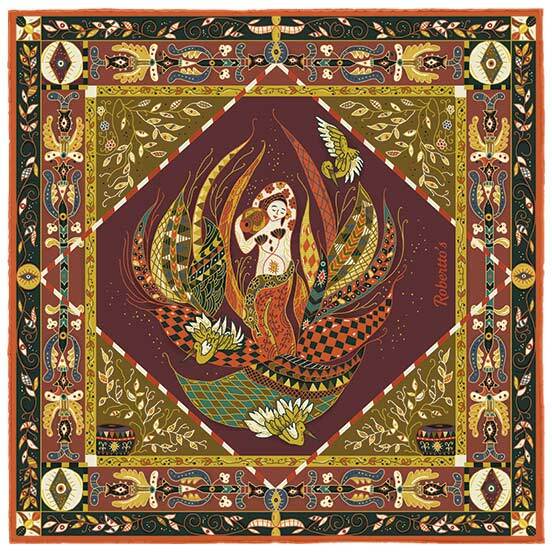 Of all the figurative symbols which have woven their way through art history, the icon of the water bearer is one of the most potent and instantly recognizable. 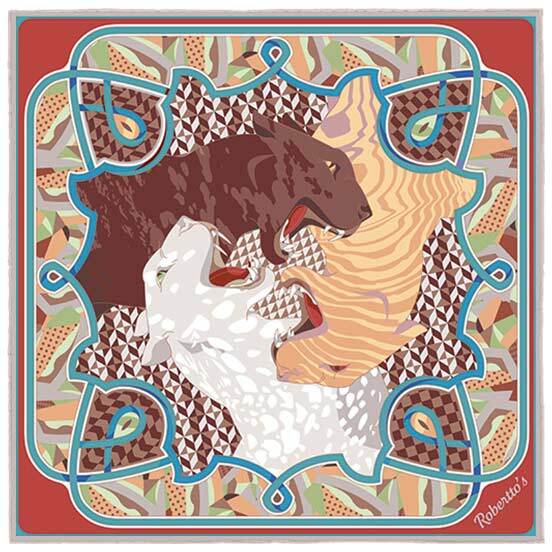 This image has inspired constellations, legends, ballads and more – she is the bringer of life, of comfort and joy, and is the archetypical ‘sight for sore eyes’ in everything from paintings to epic works of poetry. 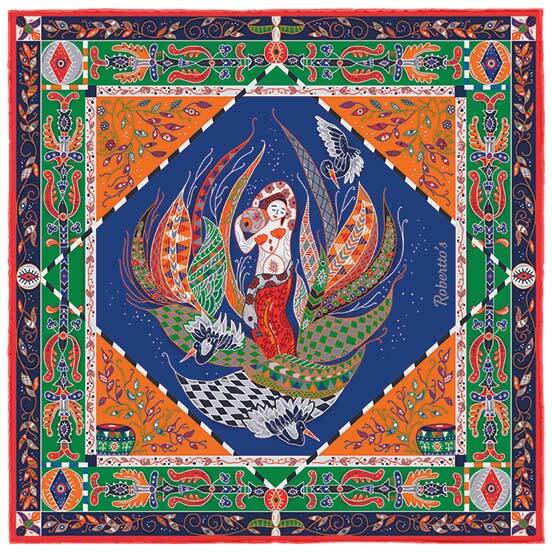 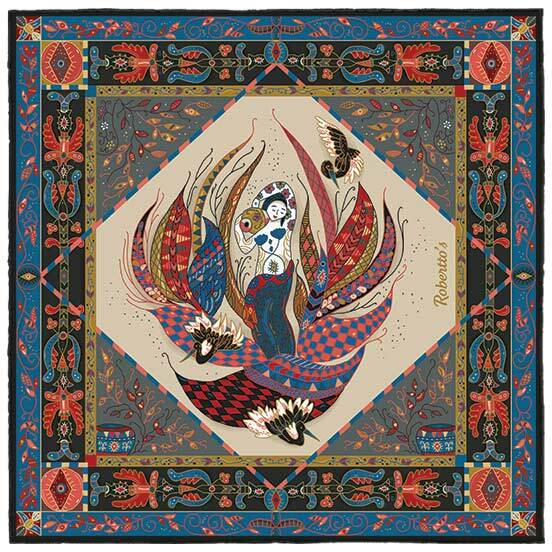 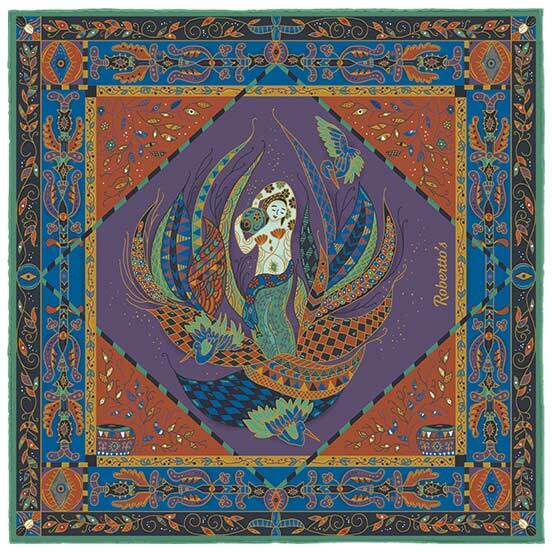 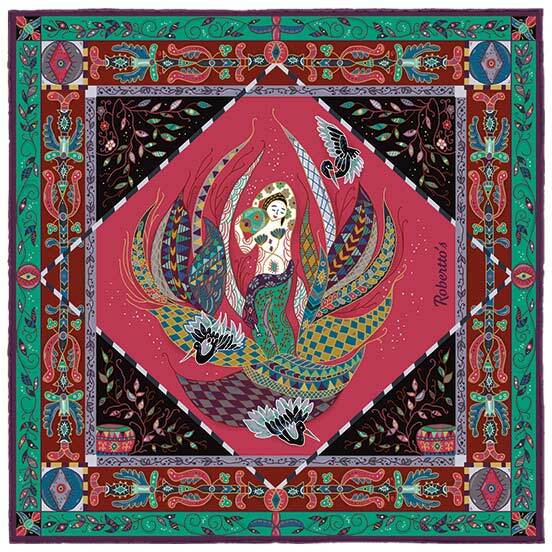 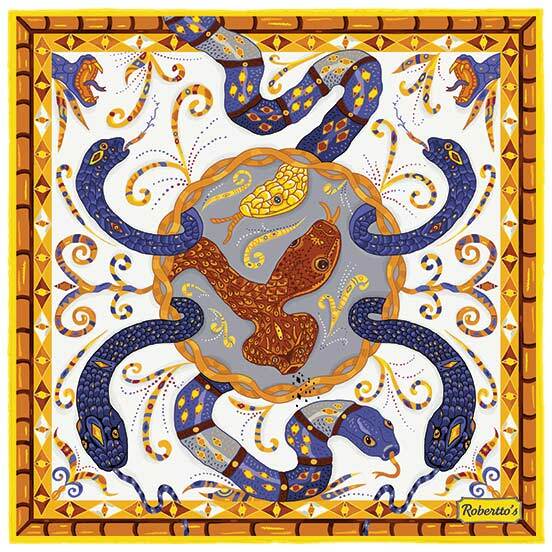 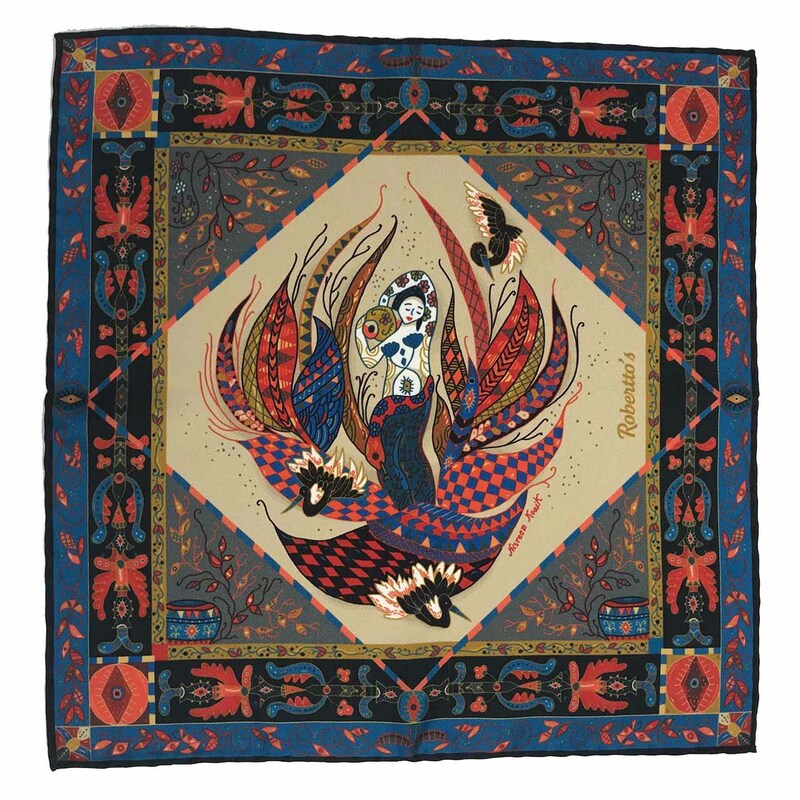 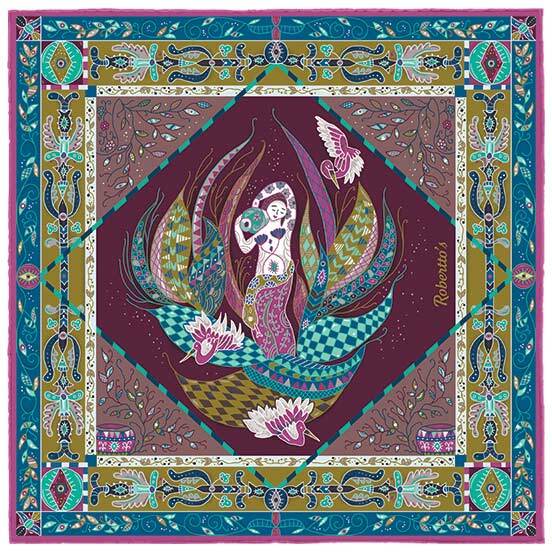 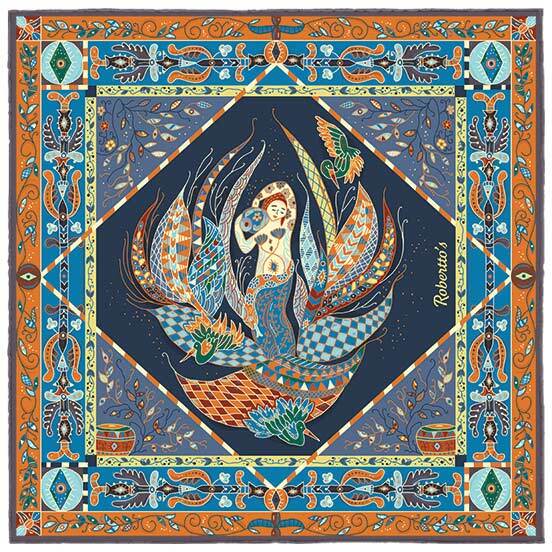 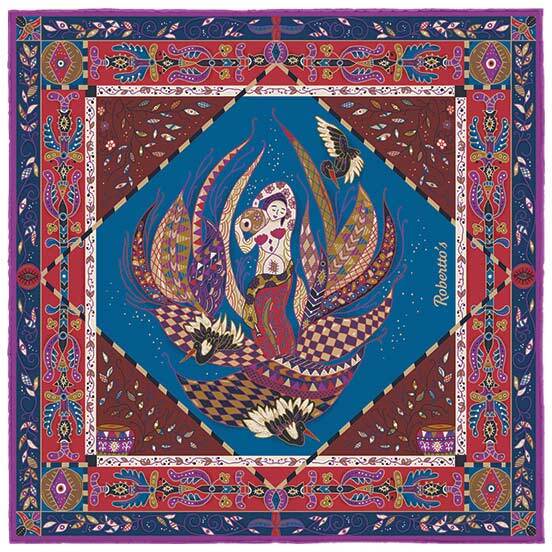 This beautiful pocket square design depicts her in all her tempting glory, wrapped in a serpent and surrounded stylized feathers and graceful storks. 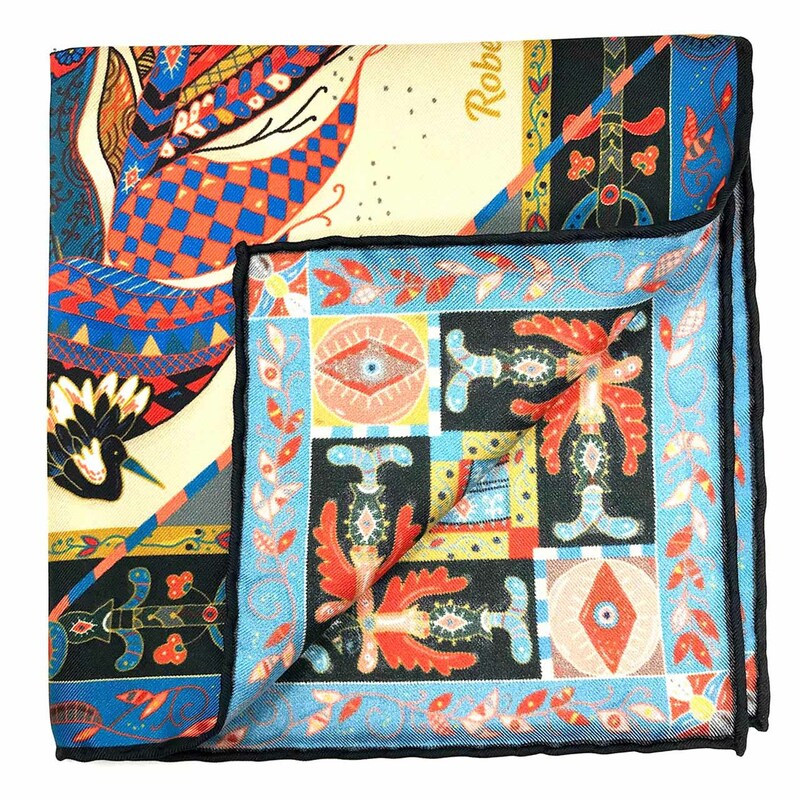 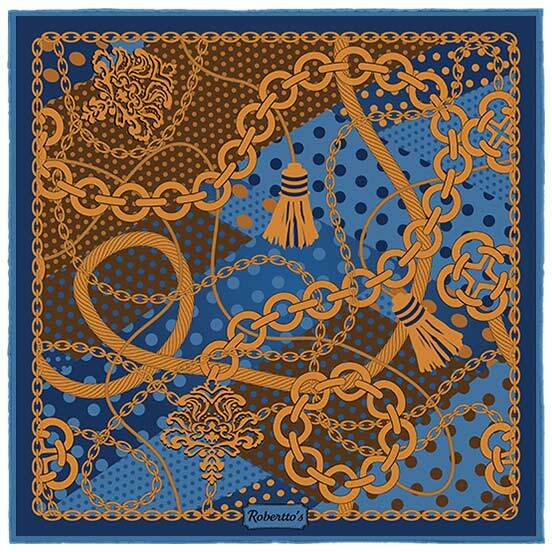 The symmetry and curves of this sumptuous, decadent pocket square design borrows heavily from South Asian and Indian iconography, bringing an exoticism and elegance to this fascinating suit accessory. 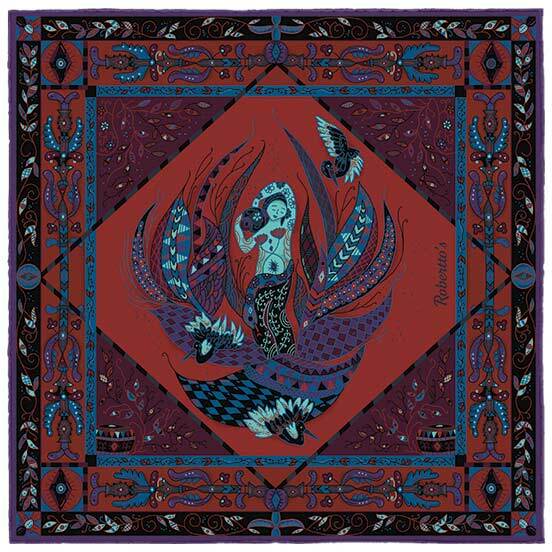 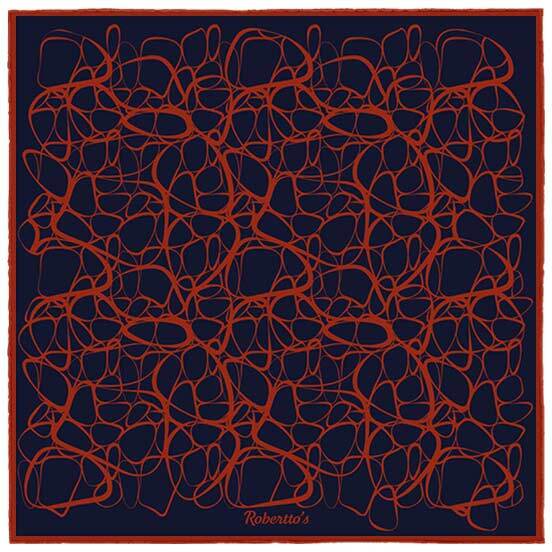 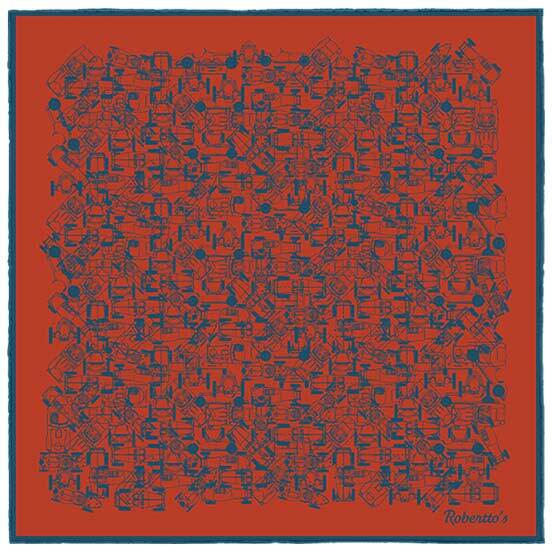 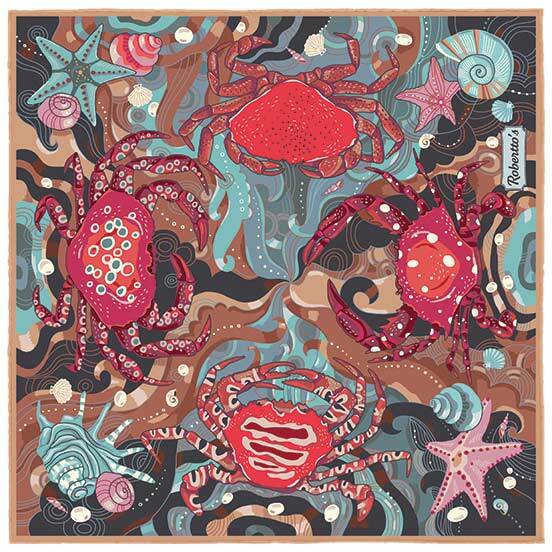 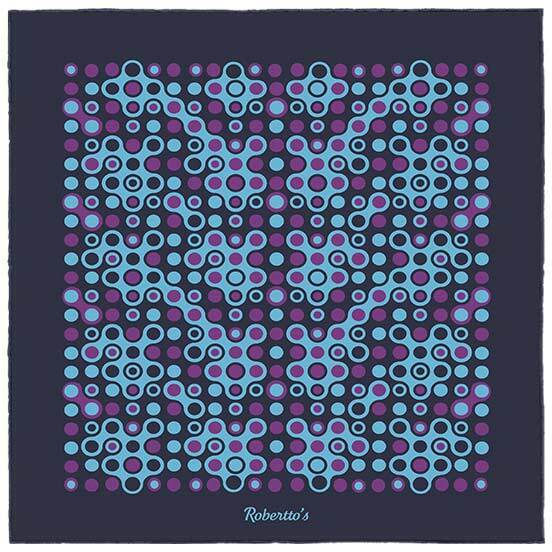 Ideal for the modern individual whose world knows no borders and whose style knows no limits, this is an avant-garde silk pocket square sure to turn heads, ignite imaginations and bring inspiration to all. 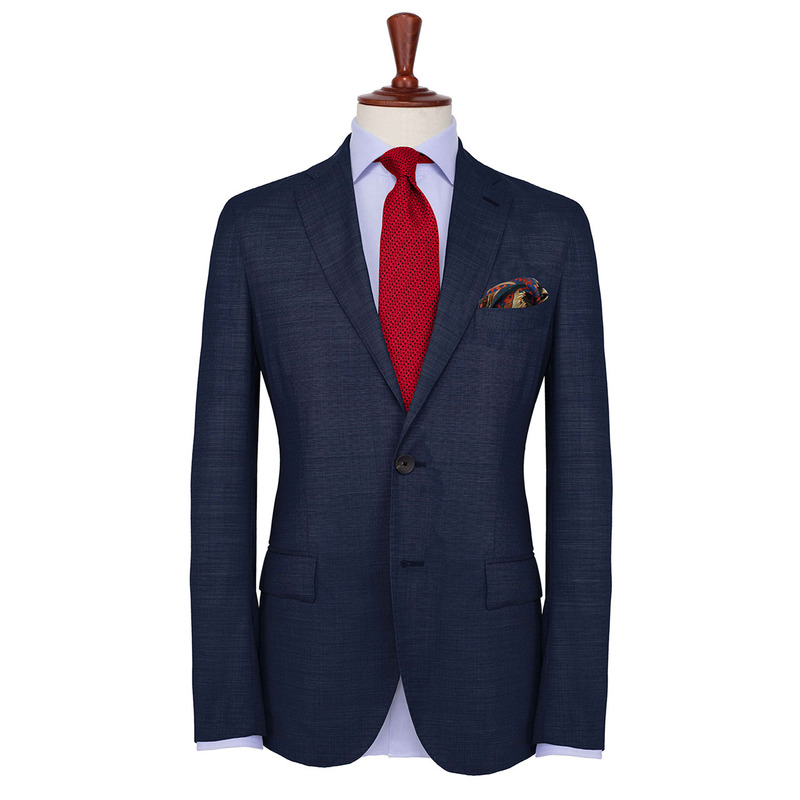 This cream, black and navy blue colored exotic pocket square is a masterclass in balancing color to achieve a stunning effect. 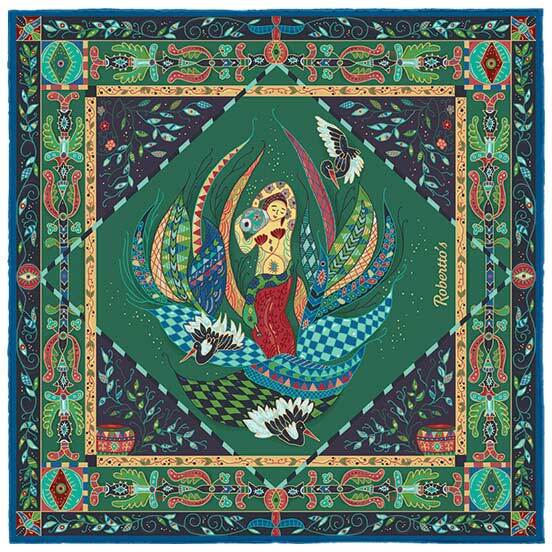 The Indian-inspired design is as intricate as it is gorgeously executed, with the delightful centerpiece being a water-bearing maiden rising from the depths like a siren, coming to dazzle us all with her beauty. 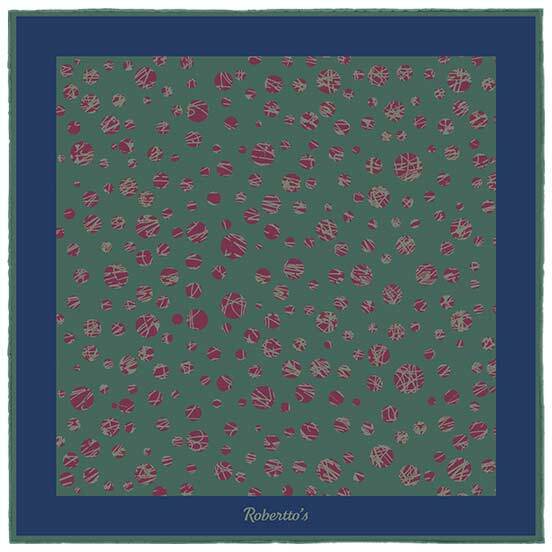 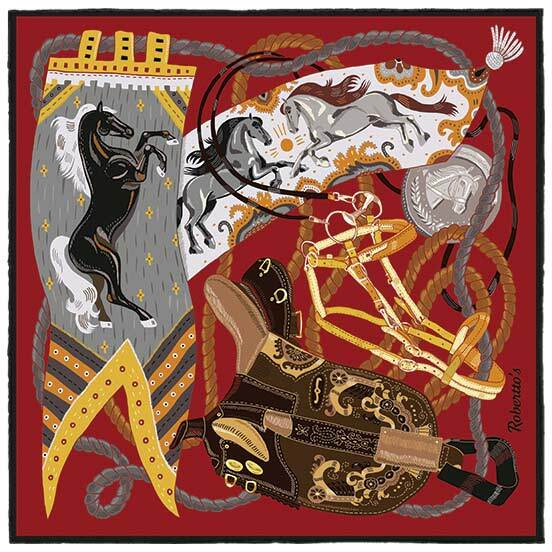 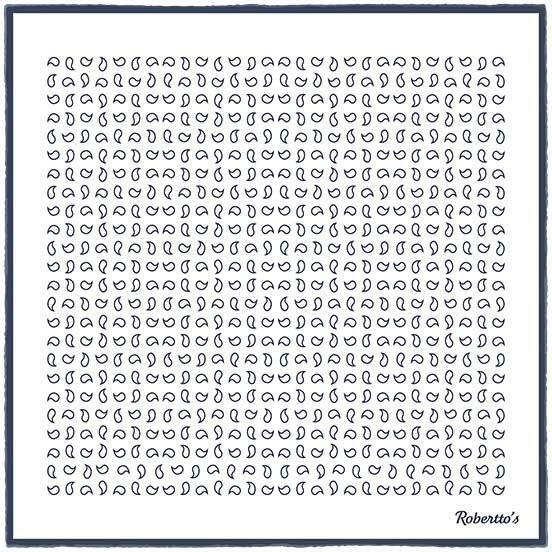 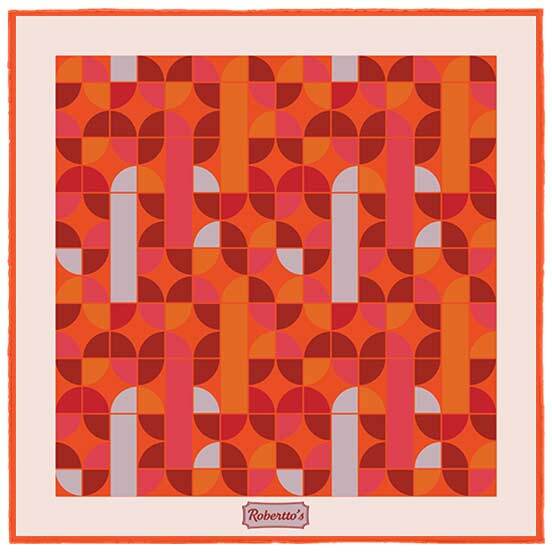 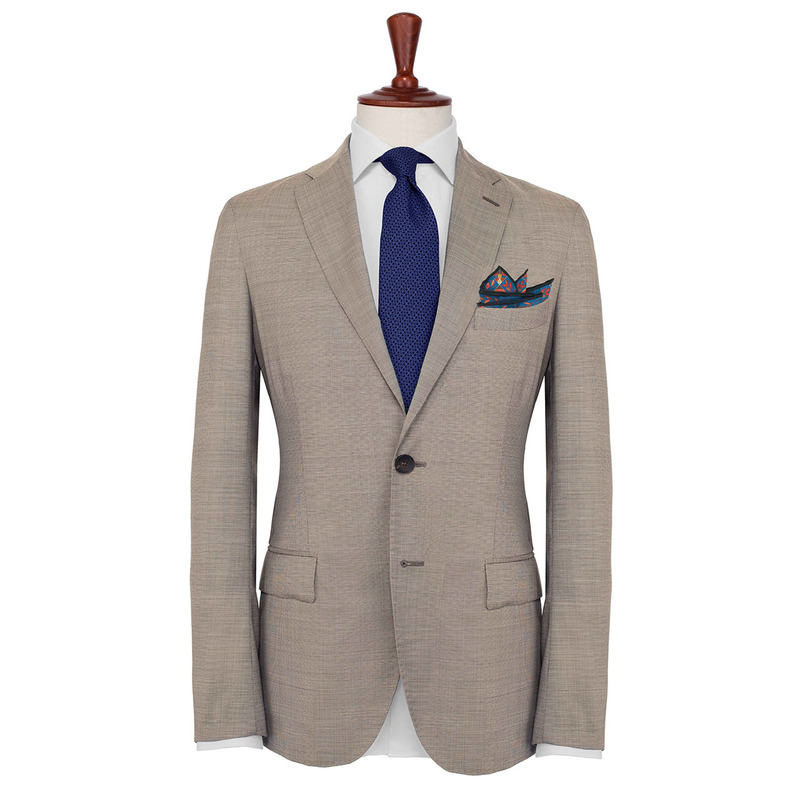 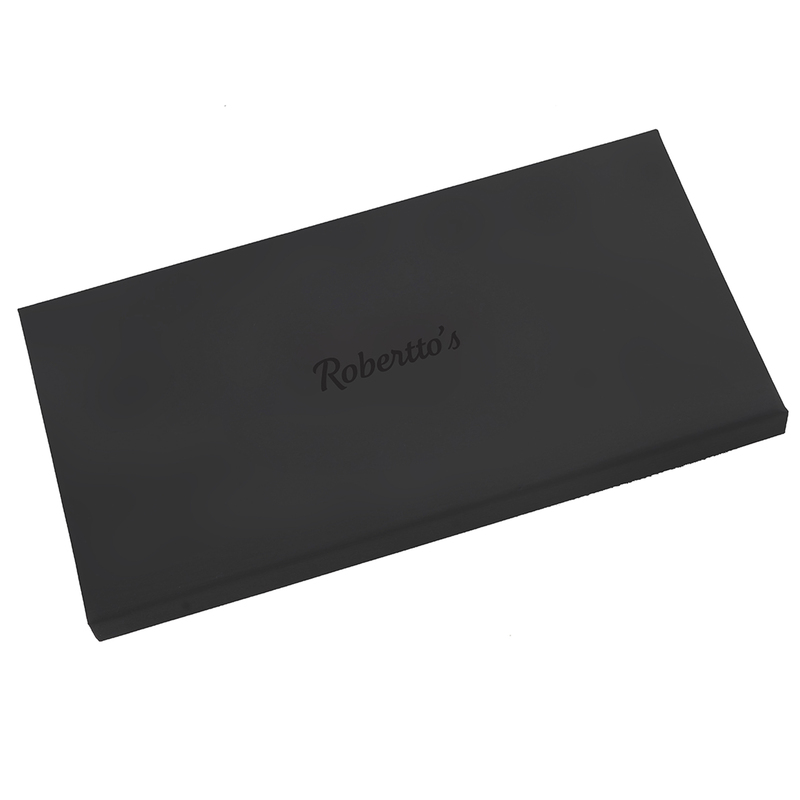 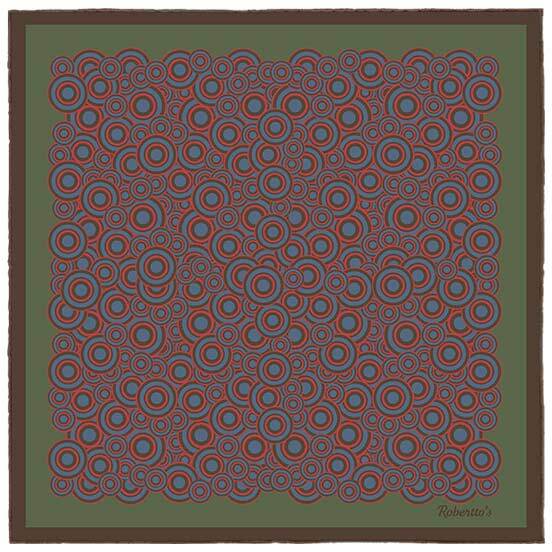 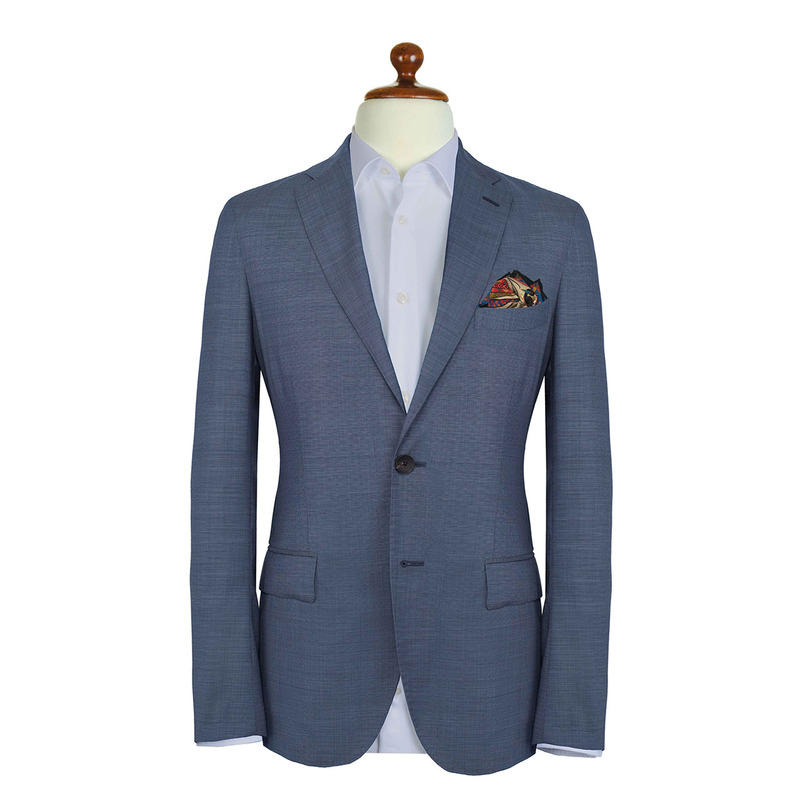 This silk pocket square is the perfect suit accessory for those looking for something unique with which to display their personal sense of style, and would look most striking paired with a classic outfit comprised of a black suit, worn with a white shirt and red tie.